Thank you first of all to Music and Events Coordinator Chad Moses for taking time out of his busy schedule to chat we me about To Write Love On Her Arms. They will, of course, be represented once again this year on Vans Warped Tour 2016. 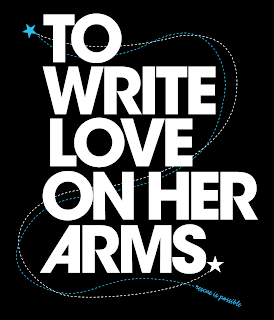 TWLOHA began back in 2006 by founder, Jamie Tworkowski. 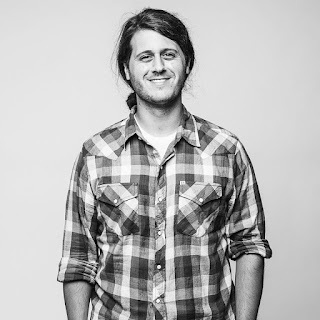 Jamie had written a story when a friend was struggling with depression, addiction, self-injury and attempted suicide. 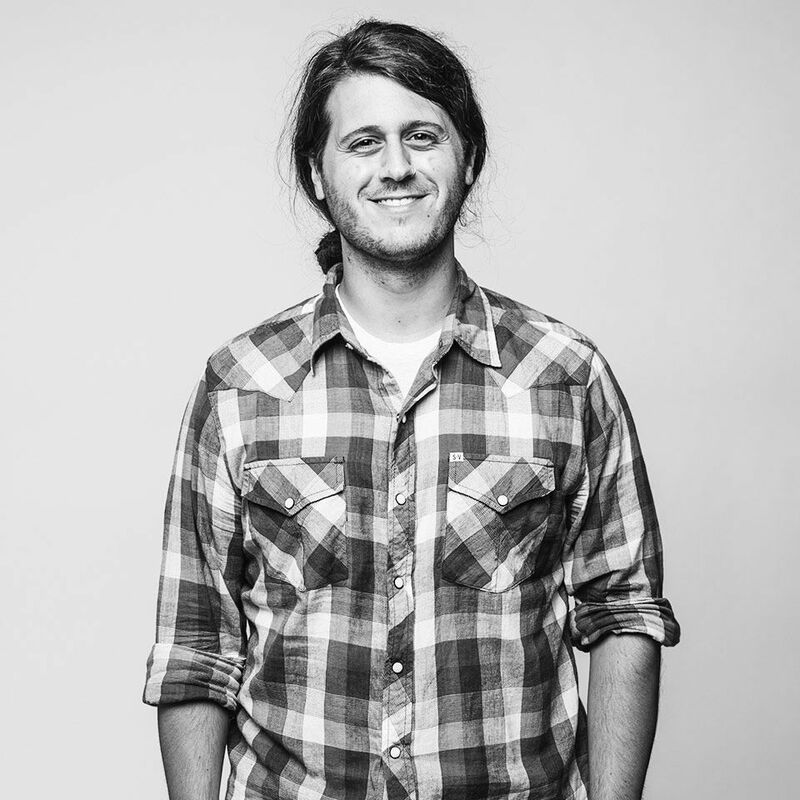 His story would then go on to help open an operation in October of 2006 as, TWLOHA worked under a non-profit organization Fireproof Ministries. TWLOHA left Fireproof on April 30, 2010, and established themselves in Florida as a 501(c)(3) non-profit organization. Since that time working with a relatively small crew, TWLOHA has grown by leaps and bounds, reaching out to many individuals in need. Information can be found on their website for those who might like to volunteer and become a part of a much needed supportive and family community. Song River: Approximately every year in the United States alone, how many people under the age of 25 are crying out for help and attempting to stop the pain they feel? Chad Moses: There is a lot to unpack in that question. It is hard to answer simply because people interpret pain and react to pain to different ways. Just to pick out a few numbers, studies have suggested that nearly 20 million people in the United States struggle with some form of depression. We have learned that 2 out 3 people living with depression do not seek help. Untreated depression is the leading cause of suicide, and suicide represents the third leading cause of death for people age 15-24. The JED Foundation and mtvU several years back released a series of PSAs that reported half of all college-aged people have felt so depressed at some point that they could not function. For some people that lasted for week or so - likely being more situational in nature - for others, it points to a clinical disorder that has taken root over months, seasons, and years. These are just the numbers surrounding depression. If we entertain other issues like eating disorders, anxiety, addiction, PTSD, self-injury, and so on, then the numbers predictably increase. Add to that the reality that you do not need to be battling these issues personally for them to affect your well-being (that is to say watching a loved one struggle can be overwhelming and painful as well) then we can draw the conclusion that everyone, North America and beyond, has somehow been affected by pain and felt hopeless in the midst of it. SR: Ups and downs are a part of our the human condition. However, there are varying degrees and levels of depression. How is society being educated to better understand? CM: I think taking the time to acknowledge that commonality of the human condition is a huge first step. It is hard to feel indifferent towards someone once you know their story. Once they are no longer a statistic or some sort of reinforcement to our own biases, then we can start taking steps forward...together. I believe a deep truth to the human condition is that we get to choose who and how we love, but we don't get to choose who loves us. That can be a source of frustration or beauty depending on our circumstances, but the core of that statement is that we are not meant to live life alone. This societal education has its most lasting effects not in sweeping public policy, but in intentional and consistent human interaction. Individuals caring for and allowing themselves to be cared for by, other individuals. SR: So often those who suffer self-medicate or they go to a doctor and they are prescribed a, “here try this pill” methodology. It seems to be a crap shoot. Can a phone call, to reach out, really be the purest catalyst for help? CM: Absolutely! In saying that, medication can be a useful tool in one's recovery. The language that is used in such recovery efforts is "treatment plan" which is very different from the idea of a "treatment formula." A formula is a plug-and-play. Formulas work great with defined parameters, like math and science. But people are infinitely more complex. Plans are meant to be altered, amended, intensified, and abandoned at times, but plans also necessitate wise voices to inform what the next step may be. When someone self-medicates, they are only reinforcing a sense of isolation. By asking for help, you are inviting others into your story - you are building a team that is there to celebrate with you, to encourage you, and to help piece you back together. By asking for help you are not giving up your autonomy, but rather beautifully expressing that finding help is YOUR choice. You're beautifully embattled and communally seismic choice. Where we go next could look like one of a hundred different paths, but it won't look like isolation. SR: Do you feel mental illness, and depression is on the rise in the United States, World Wide? Why or Why not? CM: This is an interesting question. Certainly words like mental illness, mental health, and depression are more a part of our vernacular than ever before, but I think that speaks more to our comfort level than the frequency of a particular diagnosis. At the same time, speaking about and issue, and speaking about it properly are two different things. Just because we are throwing words around doesn't mean that we are creating clearer avenues towards hope and help. These issues have been around as long as people have, so I think the goal is not in limiting the number of people struggling, but decreasing the number of people who feel disconnected in their struggles - connecting more people to more people. SR: What have been some of the elements in the past, and present time that have exacerbated this for some individuals? CM: Like I mentioned above, just because people are aware of these issues and words it doesn't mean that those who are struggling are getting the help they deserve. Often times language restricts truly helpful conversation. Kierkegaard once said, "when you label me, you negate me." This is true in how we talk amongst our friends and it is true in how the media chooses to portray mental health stories. Slapping an indiscriminate diagnosis on a peer or a stranger does nothing to actually aid the person in pain. SR: Renee's story is totally relatable. So many boys/girls, women/men can identify with the struggles as either themselves or loved ones have gone through similar story lines. (I have a younger brother myself). Does there seem to be a thread of commonality between the all? CM: I think the story being relatable is rooted in its attempt to be honest and be present. Renee would be the first to tell you that her story isn't unique. When the story was written there wasn't any idea on how this would play out, even in the fact that the story was written with no guarantee of a happy ending. But the idea of finding help in the context of a community has an intrinsically beautiful quality to it. This wasn't one person white-knuckling their recovery while others watched on passively. There are characters in that story who were also in recovery and knew what Renee's first 5 days would look like. There were people in the story who have never known what depression has felt like, but they were dedicated to the idea of seeing the next chapter unfold. I think the common thread is in finding some peace in the thought that not having to face life alone. SR: Music has helped us all. What is it about music that soothes the “savage beast” within? CM: We love music. The first words of the original story are the name of a band. By being present at music festivals and events, we were able to be in the same place as 1.9 million people in 2015. That is almost 2 million people (among countless other events that we weren't able to attend) who showed up because the music reminds them of true in their lives. Music reminds us that there are things in life worth singing about, worth screaming about, worth dancing and crying about, and certainly worth sharing with other people. SR: How do you feel the arts overall can assist and overcome? CM: This is definitely related to the above question. But I do not think music stands alone in the arts are something highly useful for community and catharsis. 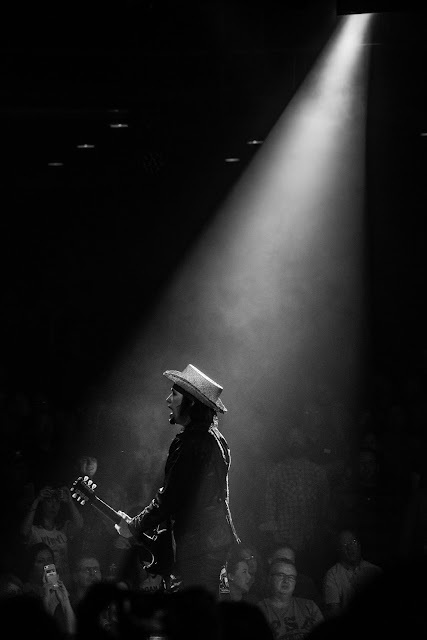 I believe that a great artist is someone who is honest and invites the audience to into that sense of honesty. A good artist doesn't dictate how their craft is received but suggests that there are many angles to compelling stories. And so, music and art, when authentically crafted, becomes some fertile soil to grow in the presence of others. SR: With our public educational systems grip tightening the noose and destroying creative expression, what hope can we give to the beating heart of necessity for the people to maintain their outlets of self-expression? CM: Not to sound like a broken record, but again I think this a question that is best addressed through communities rather than public policy. A school's function is one that hopefully encourages creativity and further learning outside of the classroom. I would love to see communities invest in opportunities to stoke creative flames in conjunction with education, not to be replaced or displaced by it. Art is community-centric in nature. A story or a song or a sculpture in some way doesn't exist without an audience. So not only does there need to be space to create, but also space to witness what is being created. I think hope can be found in seeing how art is still growing and in history - how art radically shaped movements throughout cultures even and especially when access to art was restricted. SR: Each state has its own guidelines relating to caring for those needing mental health and substance abuse assistance. Many of today's homeless on our streets here in the states suffer. What hope is there? CM: See above. We must personally enact the changes that we desire to see. If the needs of hurting people aren't being met - regardless of age, geography, status, gender, whatever - then there lies incredible opportunity to creatively serve others. Each state indeed has its own law, but to my knowledge, there is no law on preventing communities to raise funds in help house and offer job training or psychological counseling for a someone experiencing homelessness. There is no law that prevents a community from subsidizing someone's recovery. There is certainly no law against engaging your representatives individually and as a community to address concerns. 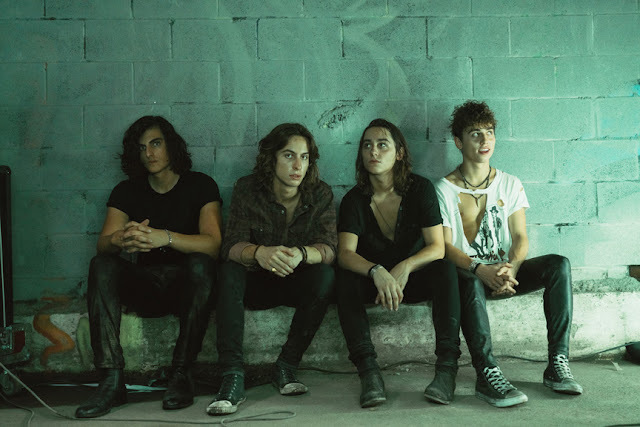 SR: Taking the love of music, along with faith in others and self on the Warped Tour Road... is this place the organization has found best to let young people know there is another way? CM: We try to meet people wherever they naturally come together. 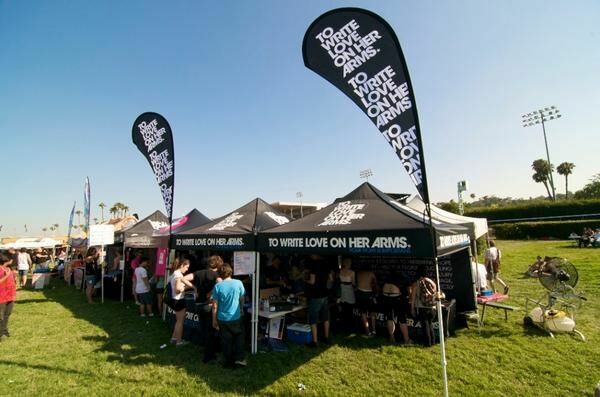 Warped Tour is one of about 50 music events that we partnered with in 2015, all of these events being places that people have come to trust as love. But we also have made a home online, and speaking at colleges and high schools. We are traveling and working all the time to engage people where they are. After all, these issues affect people of every walk of life. They do not care about your bank account or education or music taste or age or ethnicity. We love the relationship that we've grown with Warped and all those who participate in those dates, but we are always on the lookout for ways to meet with more and more people. SR: How can people become involved and form possible chapters of TWLOHA in their hometown? 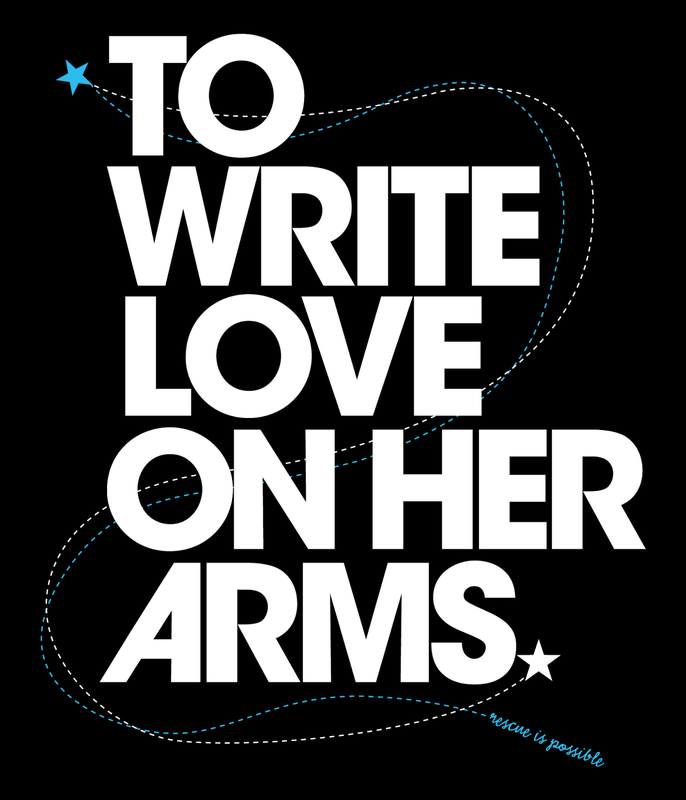 CM: Hands down the best way to start that journey is to visit: https://twloha.com/get-involved/. There you will find a bunch of pages that range from being an active voice in your town, to partnering with one of our campaigns, to volunteer opportunities, and even applying to intern for the organization! SR: And how can parents, family, friends, associates really help those who are struggling with mental illnesses, drug usage, and even the typical ups and downs of living? SR: Life is meant to be a journey, as we walk alongside one another to get home. Positive thinking, repeated mantras, chemicals distributed from the pristine halls of a mental health ward, faith in God, relying on a higher power, friends and family supporting and reaching out all are intricate parts of healing... however, until the individual is ready to change... the next moment still beats the same. This is where compassion and patience play the key role in supporting those who need it. Where can parents and caregivers get the help they need? CM: Our FIND HELP page is a great place to start. And know that those resources are also available to you! Counseling is for everyone, even parent's and loved ones seeking to care for someone else. You are right in that seeking help is a choice. But so many times, someone who is in the thick of serious struggles doesn't have the clarity to know what all the choices are. So be patient and gracious and aware that you also are not alone.